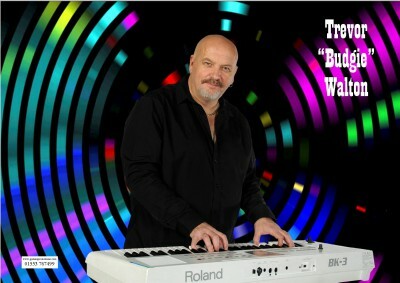 Being a highly accomplished musician and vocalist whether playing Piano, Accordion or Keyboards. And with an energetic style that completely engages your audience, Trev is a hard act to follow. With a list of songs going back as far as 50's singalong numbers to numbers from the 80's or even a night of Irish. If you want an act that can handle it with total professionalism. 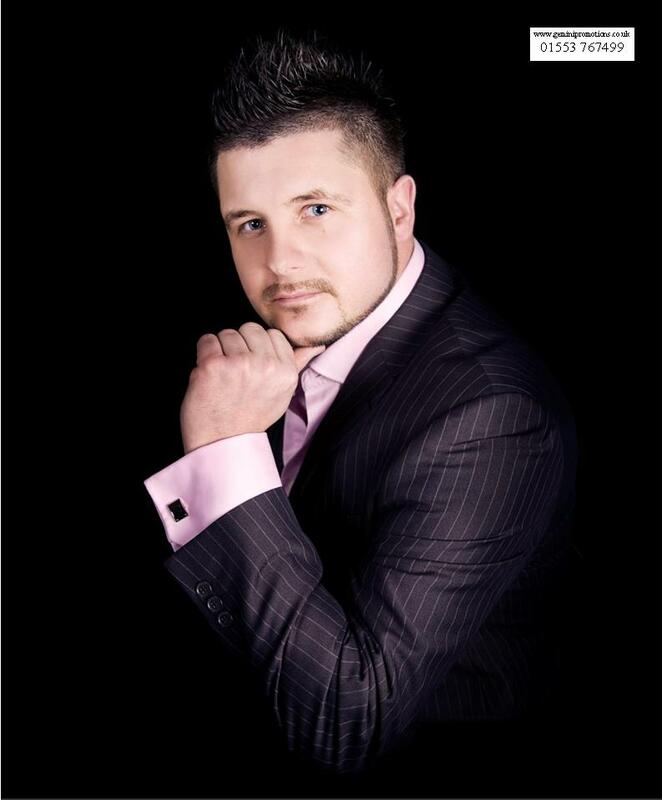 Do not miss this totally unique, professional, hard working and enthusiastic entertainer. 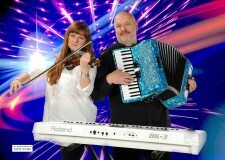 This act is also available as a Male/Female Duo call for details. Booking Early Is A Must. Welcome to ‘Gemini Promotions’. 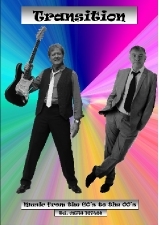 We are a well-established Entertainment Agency based in King's Lynn, Norfolk that was formed in 1997. We have hundreds of acts registered with our agency, and we are constantly seeking new Artistes and new Venues in which to place them. Please take a look around the website for more information.